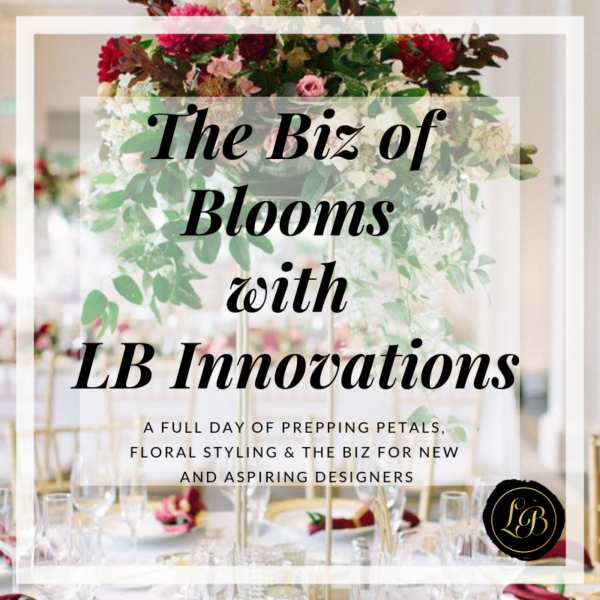 The Biz of Blooms with LB Innovations will be a FULL DAY of hands on learning about the business of floral design. We will go through everything from ordering flowers, real flower recipes, preparing the invoice, presenting design concepts, prepping and caring for stems, mechanics, creating designs, and styling for scale. Your FULL DAY will include a Continental Breakfast, Working Lunch, All the tools you need to start designing (a set to take home!!) and a few other goodies to get you on track to launch. 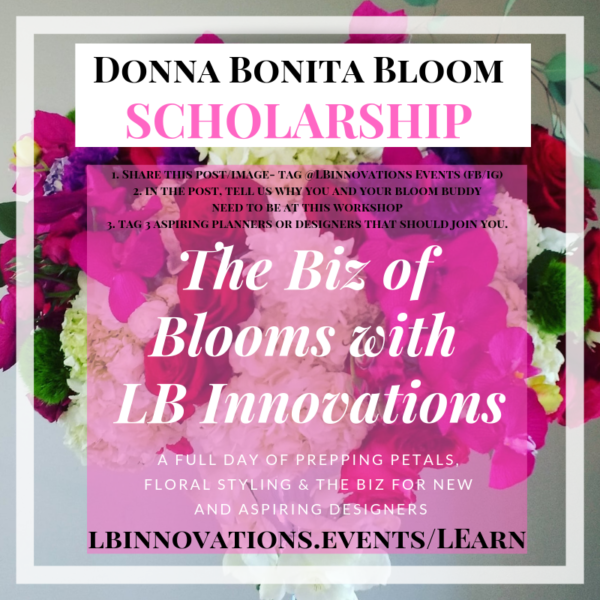 The Donna Bonita Bloom Scholarship is in recognition of my mother. She encouraged me to pursue my dreams and now I am sharing the opportunity for you to encourage someone else. The recipients will receive 2 tickets for the price of one. Who will you encourage to pursue their destiny and become a star in the Event Planning or Design Industry? Start here and let the work begin. Winners will be announced April 23. 1. 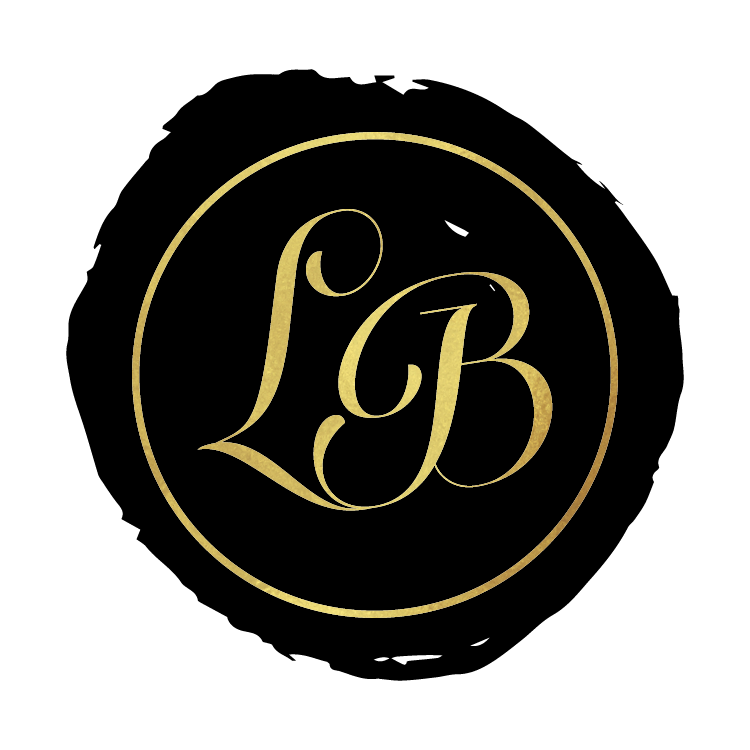 Share this post/image- tag @LBinnovations Events (FB/IG) use #BizofBloomsWithLB *Share as many times as you like until April 15th. 2. 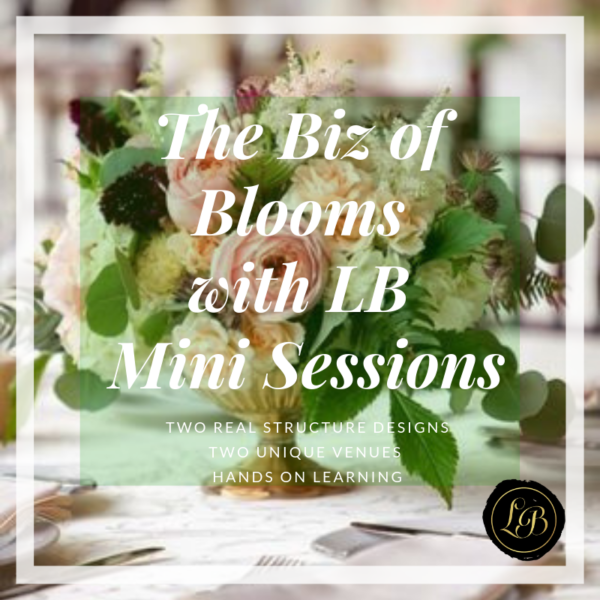 In the post, tell us why you and your bloom buddy need to attend this workshop. 3. Tag 3 aspiring planners or designers that should join you. COPYRIGHT © 2018 LB INNOVATIONS. ALL RIGHTS RESERVED.